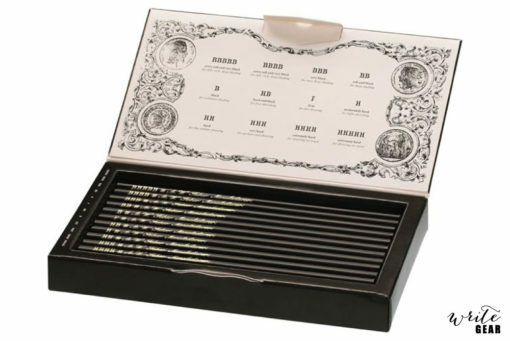 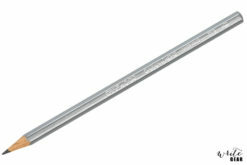 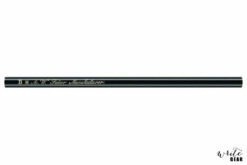 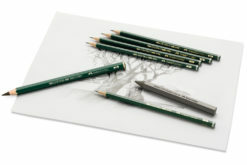 Besides the standard range, Faber-Castell offers a repertoire of unique, exclusive and limited products. 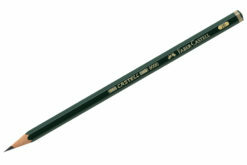 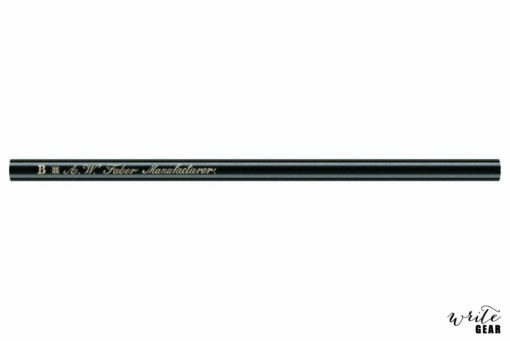 Faber-Castell’s limited editions promise quality and extraordinariness. 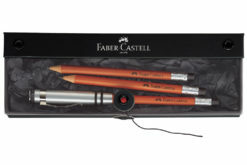 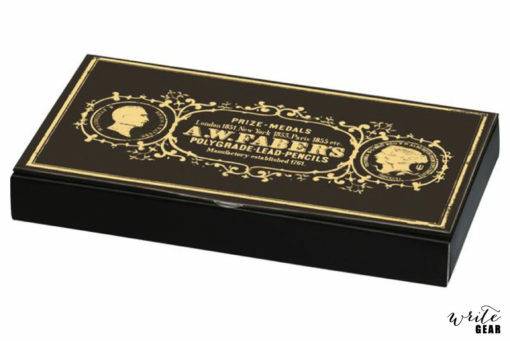 The best of their Art & Graphic assortment combined in an elegant compilation of products, especially manufactured for this occasion.These special editions enable Faber-Castell to present highly valued artist’s materials in a unique packaging or in special combinations and inspire fans and friends of the brand.